It is written from one of my closest friend’s perspective on the birth of her baby girl Isla Rae. 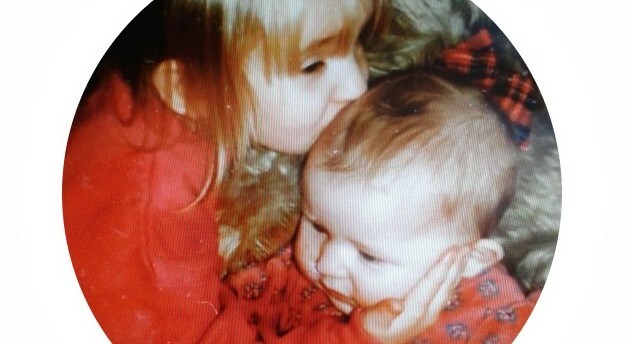 I’ve written a new track as an 18th birthday present for my sister. Check it out in the side bar on my Soundcloud! 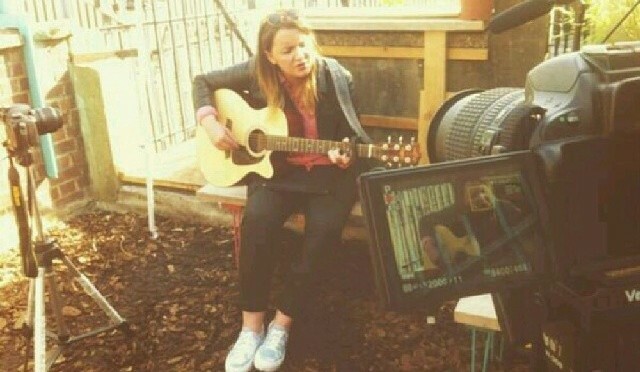 It was recorded live in a garden. I’m happy to announce that I will be starring in the film ‘Pride’ that’s out in September this year. 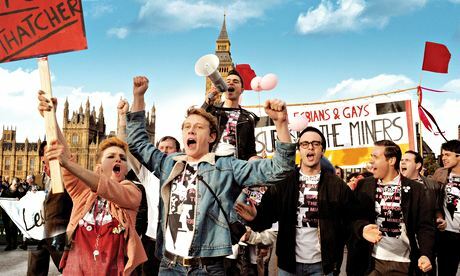 Pride, a British culture-clash comedy set during the 1984 miners’ strike, looks set to follow in Billy Elliot‘s footsteps when it premieres in the directors’ fortnight section of next month’s Cannes film festival. Stephen Daldry’s acclaimed drama used the festival sidebar as a springboard to success back in 2000. Set during the summer of 1984, Pride tells the story of the Gay Pride activists who set about raising money to support the families of striking British miners. The film stars Bill Nighy, Paddy Considine, Imelda Staunton and Dominic West and is directed by the Tony award-winning Matthew Warchus. Scripted by Stephen Beresford, Pride is a co-production between Calamity Films and Pathe, with funding from BBC Films and the BFI. Warchus’s production is the closing-night film in the directors’ fortnight section. It is one of three British films to be selected, joining Daniel Wolfe’s lovers-on-the-run thriller Catch Me Daddy and Queen and Country, a 50s-set rites-of-passage drama from the veteran film-maker John Boorman. Other potential highlights include Bruno Dumont’s Lil Quinquin, a remastered version of Tobe Hooper’s The Texas Chainsaw Massacre and Frederick Wiseman’s London-based documentary, National Gallery.